The Interim leader of newly formed Party, Assembly for Democracy and Development (ADD), Dr Cassim Chilumpha has accused ruling party, Democratic Progress Party (DPP) of poor governance which fuels corruption, poverty, regionalism, and unemployment in the country. 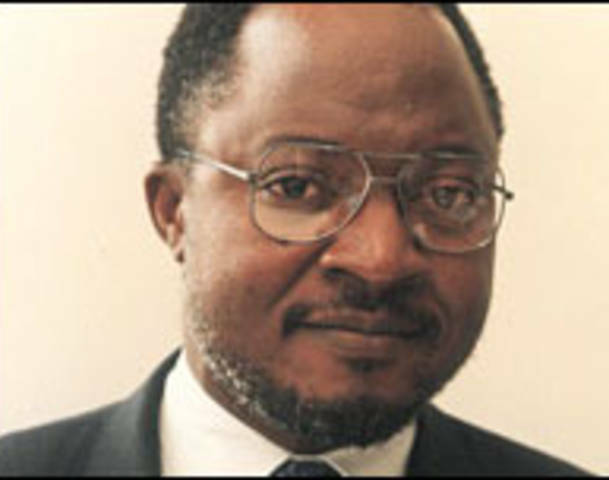 According to source, Chilumpha attacked the incumbent leadership for the lenience in combating corruption, investigating the Baker Tilly famous cashgate report, continued racism and nepotism. Chilumpha has also asked Malawians not to vote even for main Opposition, Malawi congress Party (MCP) into the Democratic Malawi for its common trait to DPP. “I don’t see any difference between the incumbent DPP and MCP as both have regionalistic mindsets whereas MCP is party for Lilongwe, Dedza and Kasungu,” Chilumpha said. Malawians are also warned that the spirit of voting for people from diaspora should be stopped citing that they derail citizens development expectations and plans. Meanwhile, ADD has drafted ten plans which believed to be executed, the cliched problems such as corruption, unemployment, poverty and regionalism will be over in the country. 10. Leading government positions to be allocated equally in all administrative regions and development to be implemented without political bias, regionalism or race. Chilumpha’s party launched on January 8, 2018.